Well-equipped camping in Antholzertal, embedded in a dreamlike natural landscape & with countless activities in the environs at any season. 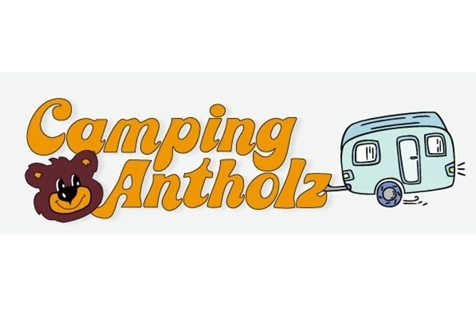 Welcome to Camping Antholz in Antholz Obertal! 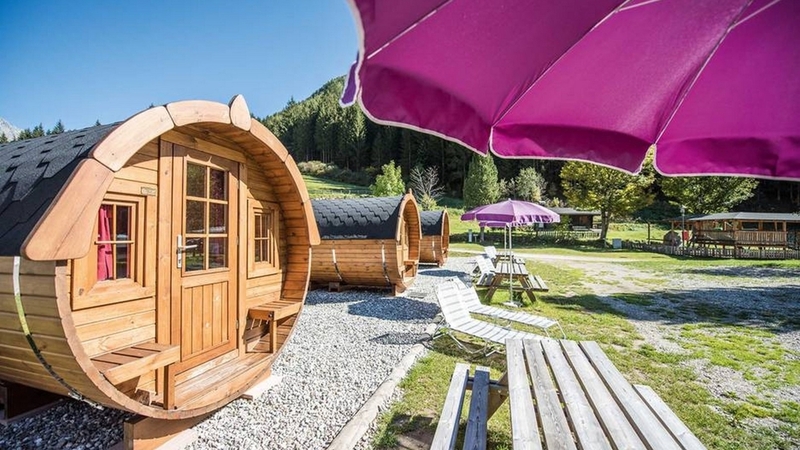 Embedded in a wonderful mountain scenery, known for its inviting, pleasant atmosphere, repeatedly honored by ADAC Camping…There are many reasons for a holiday at the Camping Ground Antholz. It would be best if you would visit us and convince yourself. Camping Antholz is open all year round and it is located in the upper part of the of Antholz Valley where the mountain tops of the Rieserferner and the idyllic Lake Antholz are within your grasp. In summer the surroundings are a paradise for hikers and mountaineers, in winter tobogganers, skiers, ski touring fans and above all cross-country skiers will get their money’s worth. The two hectare large campsite is located in a sunny position and offers spacious sites and exemplary sanitary facilities. A children’s playground, shopping facilities, a sport center, a bike rental, a restaurant and a bar complete the offer.